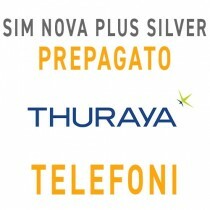 PREPAGATO - Una sola tariffa satellitare per voce, dati e fax. 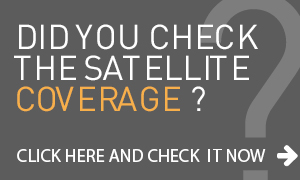 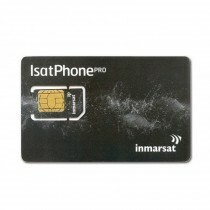 PREPAID - One satellite rate for voice, data and fax. 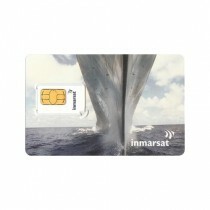 PREPAID - There is no activation fee and the rates applied are quite affordable. 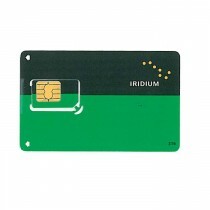 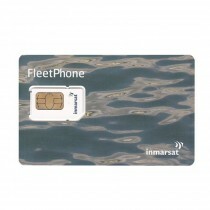 PREPAID - The SIM can be used solely and exclusively from Africa. 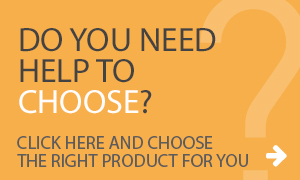 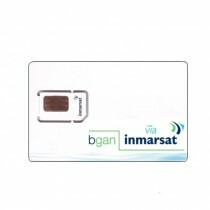 Inmarsat BGAN offers the choice of three different contract profiles.